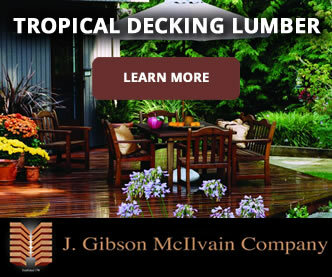 Yes, after over 200 years in the lumber business, J. Gibson McIlvain Lumber is branching out! Starting in 2013, we have begun to carry products made by NuCedar. 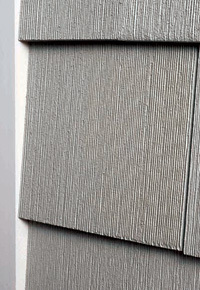 This innovative solution for siding, trim, shingles, and moulding combines the durability of Ex-Cel® cellular PVC with the beauty of millwork. 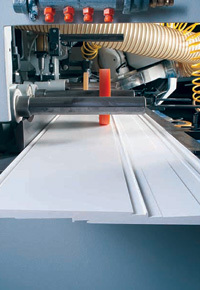 Unlike many manufactured building products, such as composite decking, NuCedar PVC is a milled material. Poured into shapes resembling wood, most wood-substitute products lack the rich textures and crisp lines that are possible only with milled materials. 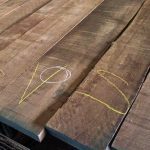 Combining freshly sharpened blades and fine milling methods, NuCedar is a cut above the competition, embracing many of the same characteristics as well-milled lumber. 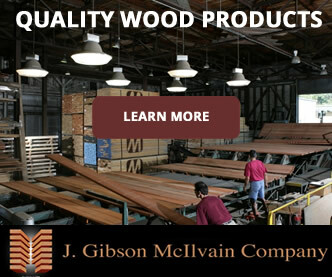 You can view a video below that demonstrates the NuCedar milling process, with “This Old House” host Kevin O’Connor, as your guide. 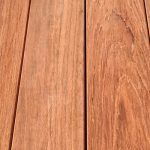 In fact, we challenge you to compare the appearance of a freshly painted Cedar board with milled, prefinished NuCedar board: You probably wouldn’t be able to tell the difference. Combining the mass-production capabilities of a sawmill with the durability of cellular PVC, NuCedar is a uniquely high-quality building material. Unlike natural lumber, with NuCedar products you’ll never have to replace rotting wood, scrape off old paint, or refinish the surface. 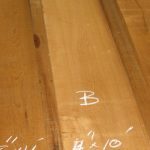 You won’t have to deal with the irregularities (and resulting waste) or the shrinkage and swelling — and possible warping and cracking — that comes with natural wood. The solar-reflective coating by NuCedar Mills utilizes a specially patented method of applying a water-based urethane product made by Sherwin-Williams®. 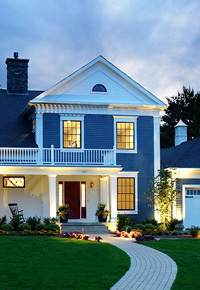 Using Energy Saving, Solar-Reflective (or ESSR) technology, this special coating is available in 18 traditional colors. 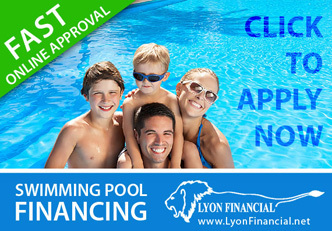 Both the product and the coating are covered under the 25-year warranty (which is transferable! 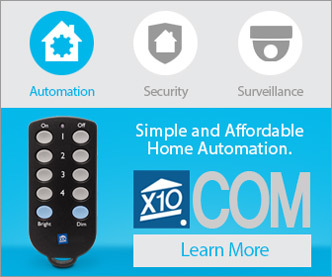 ), demonstrating the commitment this company has to stand behind its products. Rather than absorbing heat, the coating reflects the light and heat — all while emitting no VOCs or carcinogens into the air you breathe. It will save you money in heating and cooling costs, in addition to expanding your color options (particularly if you live in an especially warm climate). Requiring minimal maintenance, the value of your NuCedar products actually increases over time. 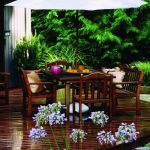 You won’t have to replace any of it due to rotting, fading, or insect infestation. While you can expect your NuCedar products to last for many years, you can also rest in knowing that they are 100% recyclable. NuCedar is truly a time-saving solution that will eliminate much frustration on the front end, as well. First, you can be sure that all products will have finishes that perfectly coordinate with one another. 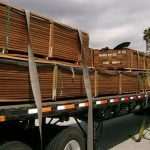 Since you don’t have to wait for wood to acclimate to your job site’s humidity level and all the finishing has been done prior to installation, you eliminate many time-sensitive sub-contracting situations and reduce the overall timeframe of the project. 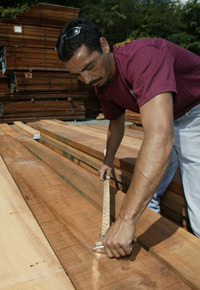 What Does 4/4 Mean When I Buy Lumber?